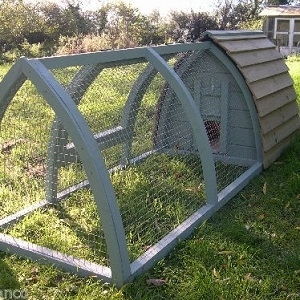 Superb quality rabbit and guinea pig hutches in a range of styles and sizes. A superb, quality range of hutches and runs, with hutch covers and accessories. We’ve got all sorts of configurations and styles for any number of your small furry friends. You won’t find a better choice of home for your pets. Take a look at our best-selling Fort William hutches and our accessories for when the weather changes including our Hutch Huggers, Hutch Snugglers, ice pods and bottle snugs.  Our range also includes hutches manufactured in the UK by The Hutch Company.